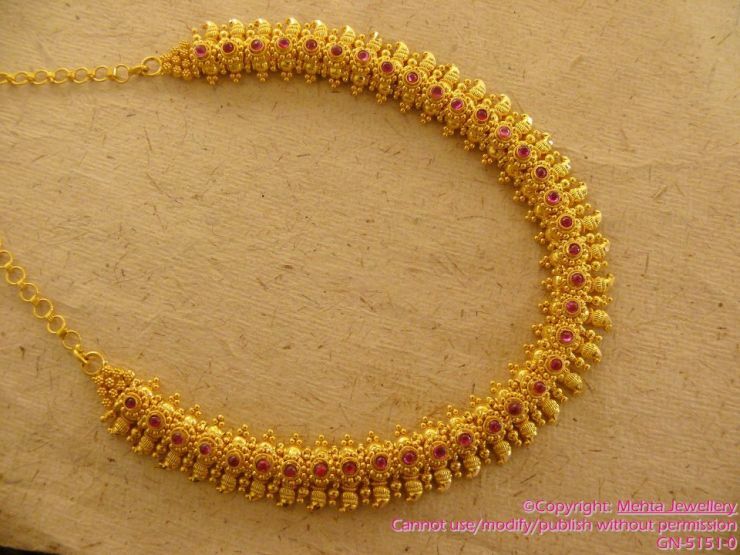 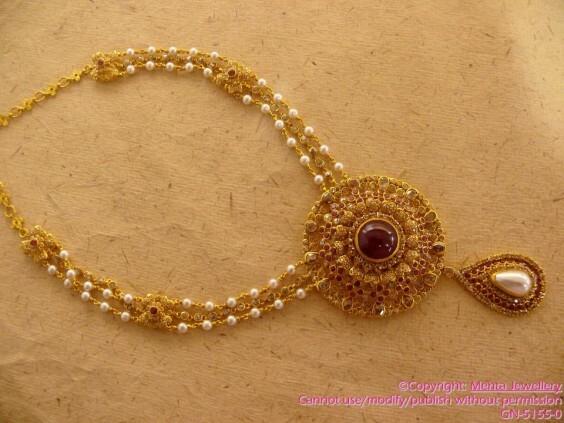 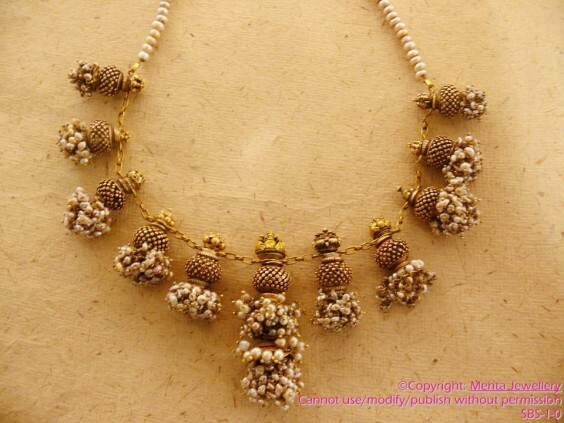 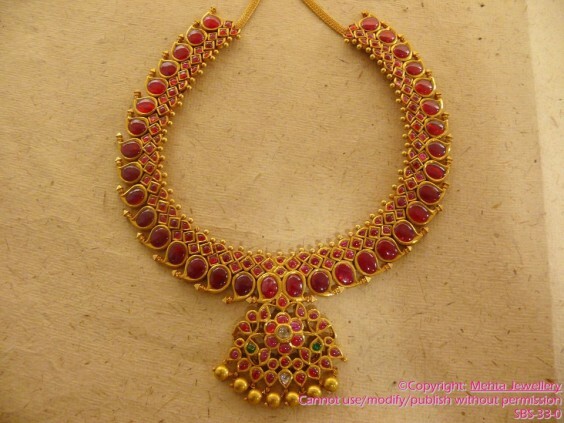 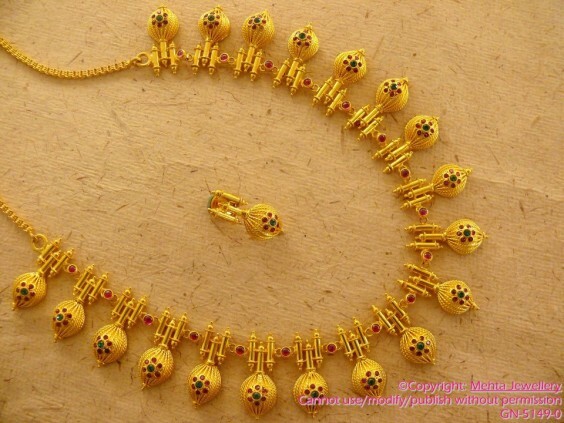 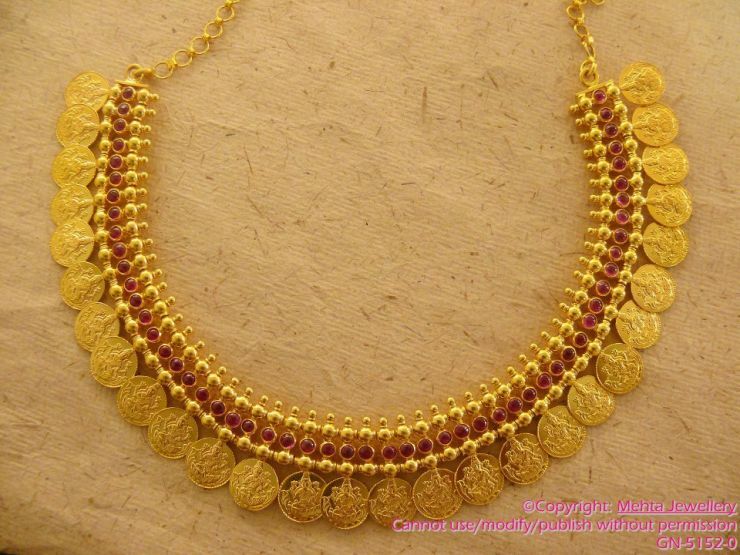 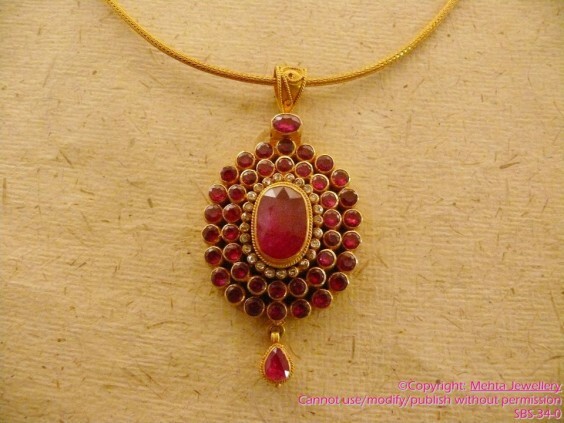 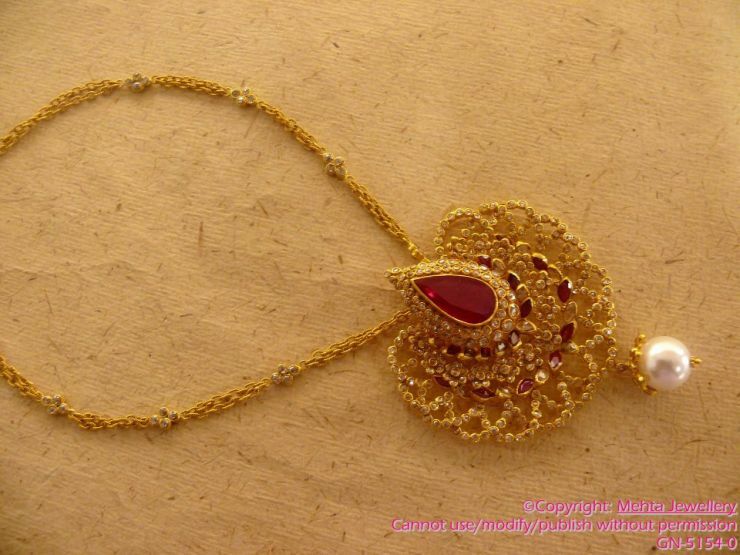 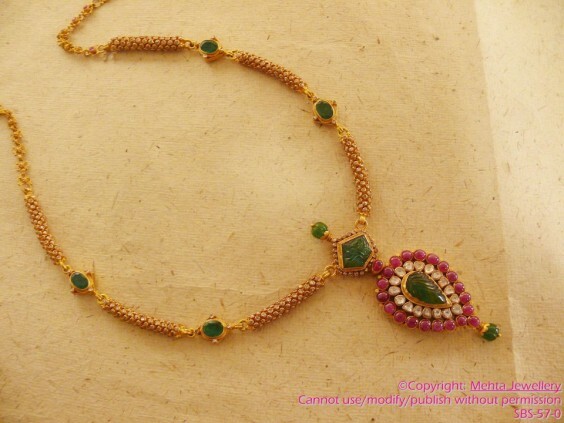 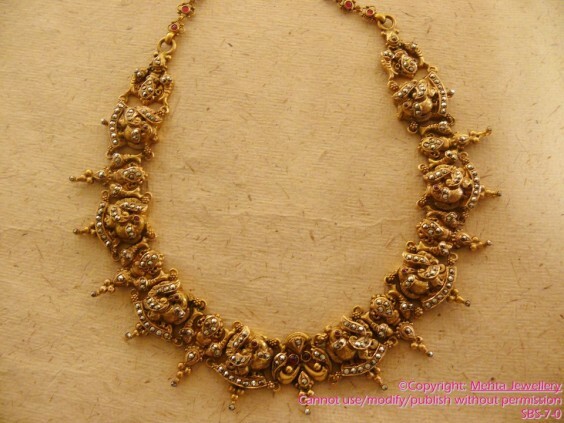 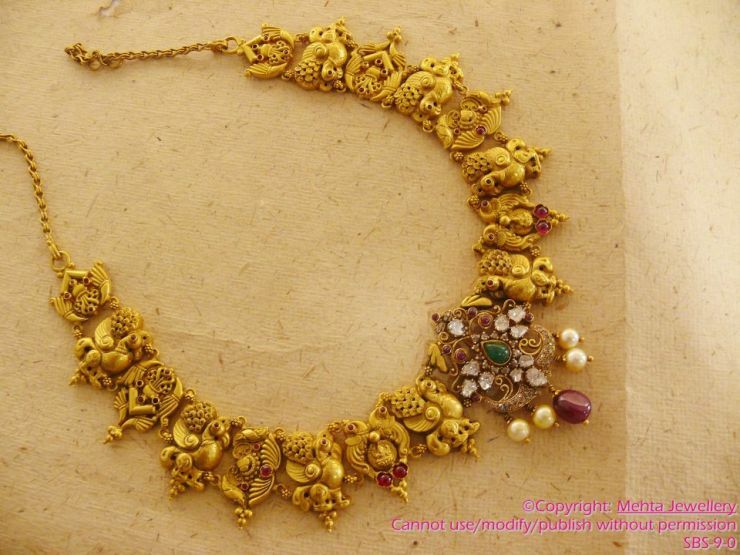 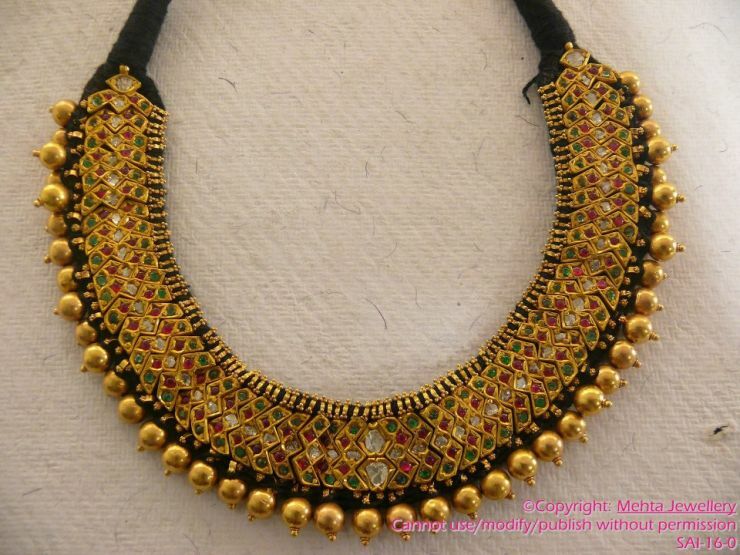 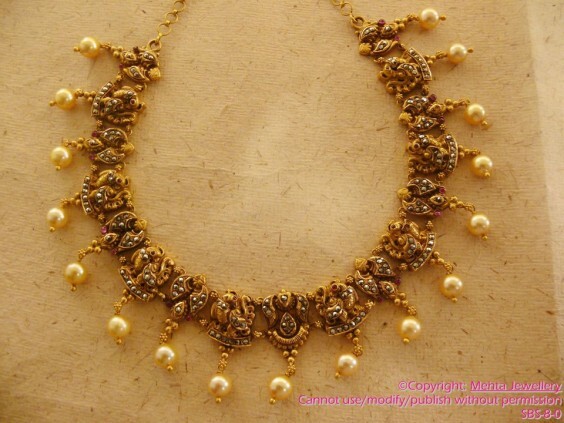 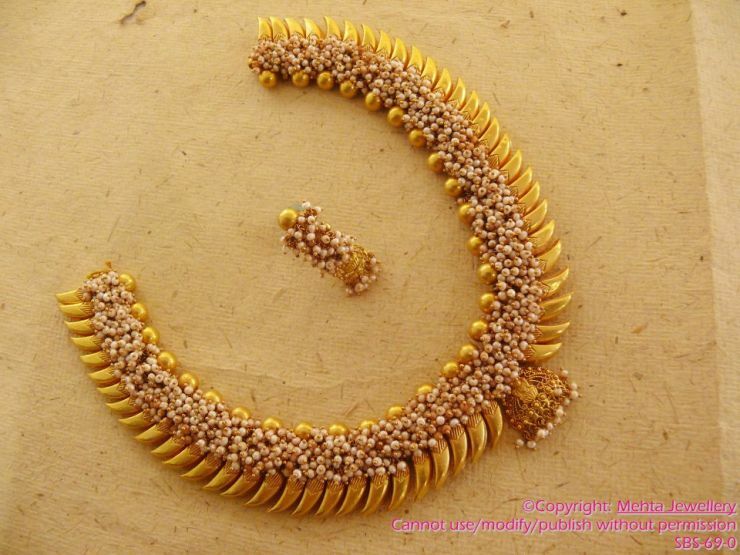 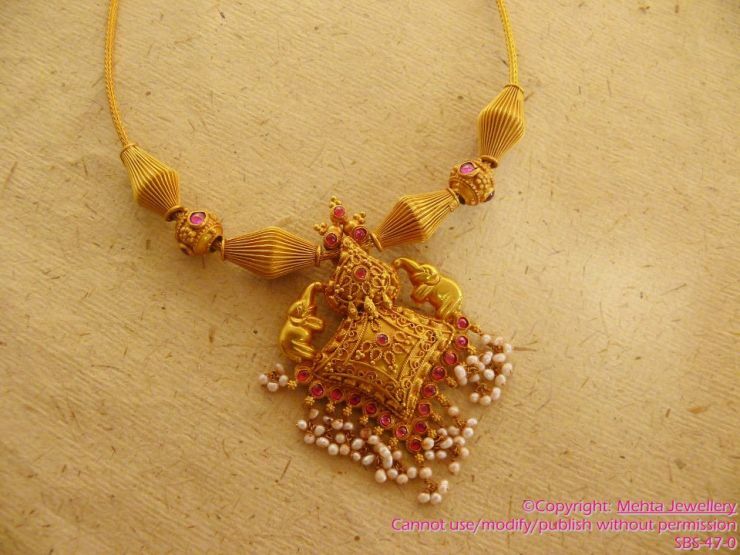 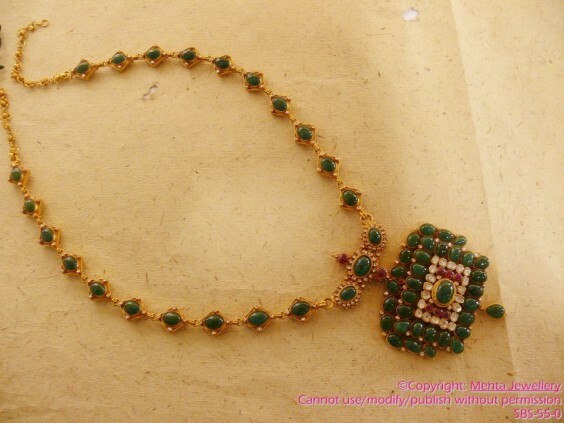 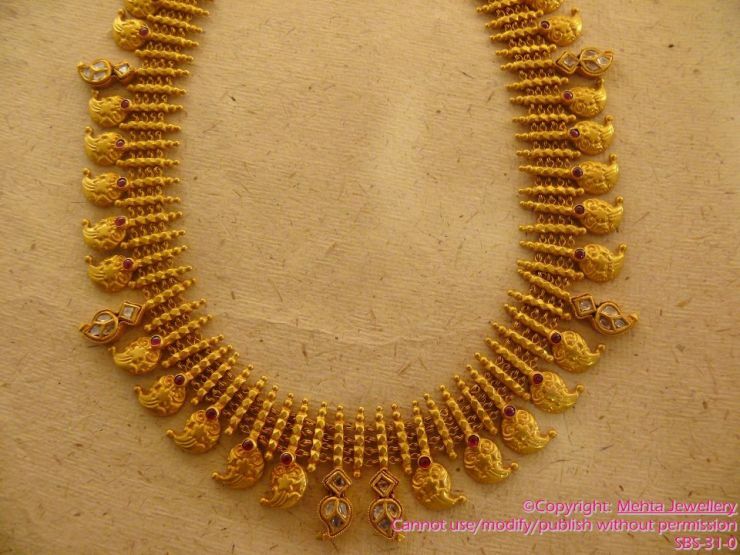 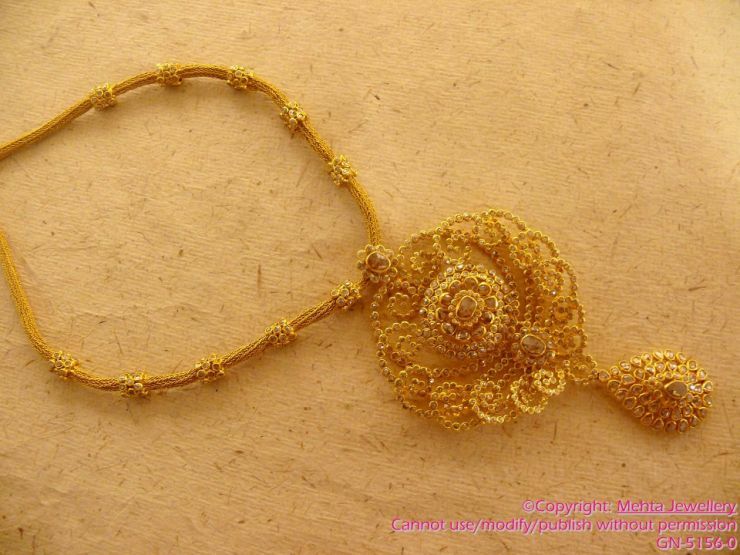 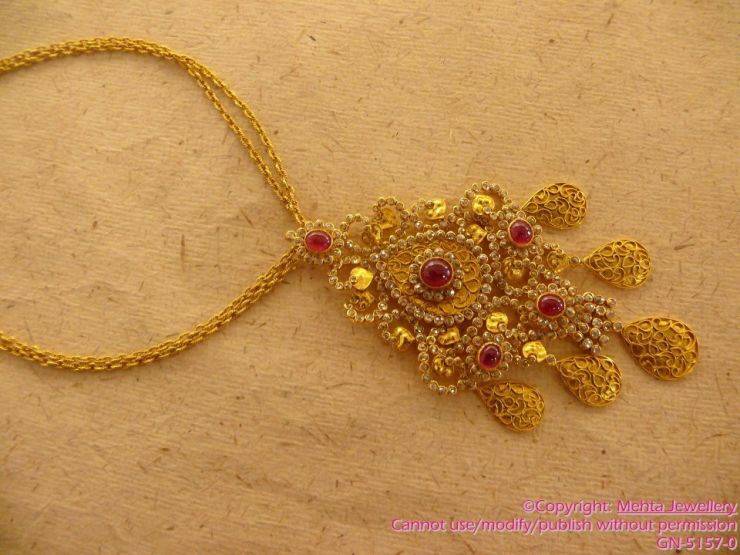 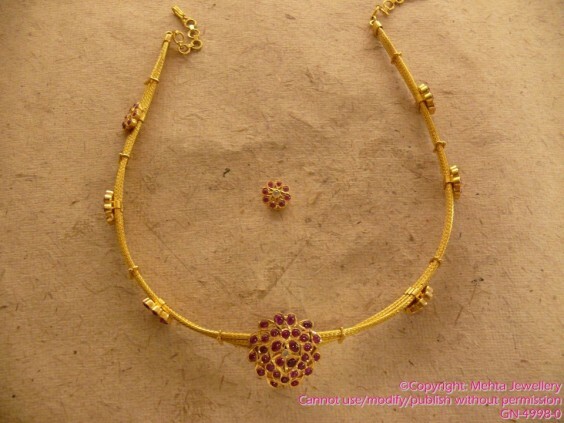 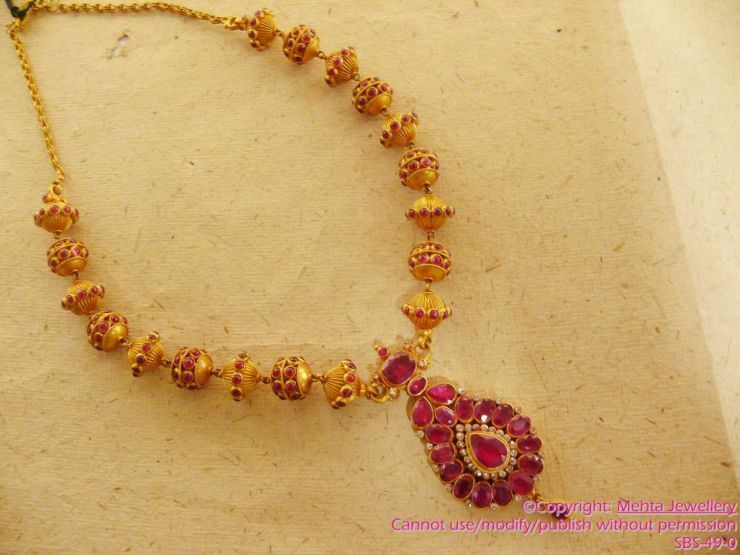 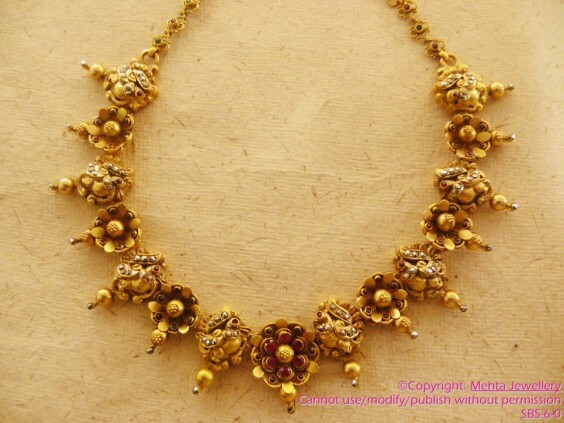 Marvelous Gold Jewellery Collection from Mehta Jewellery. Please visit Mehta Jewellery website and Facebook page for more designs and price details. I really like all your jewellery models.i would like to buy following model numbers.GN5155-0 GN5151-0.please confirm me the price and how to buy this? 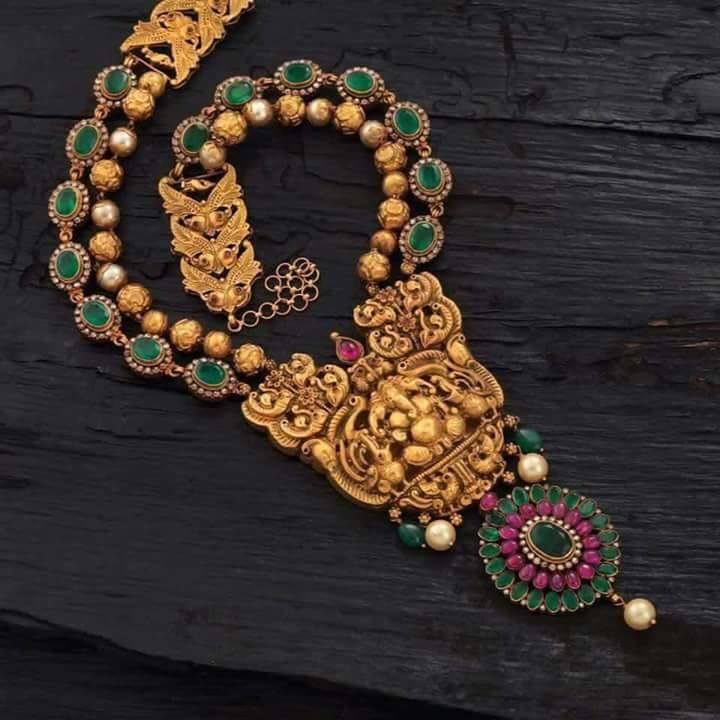 I really like all your jewellery I would like to buy following model numbers SBS -49.0, SBS -1.0 please confirm me the price and how to buy this?